With developments at The Remarkables on schedule for the start of the 2014 ski season, skiers and snowboarders won’t want to miss the Early Bird season pass sale for Queenstown’s The Remarkables and Coronet Peak. 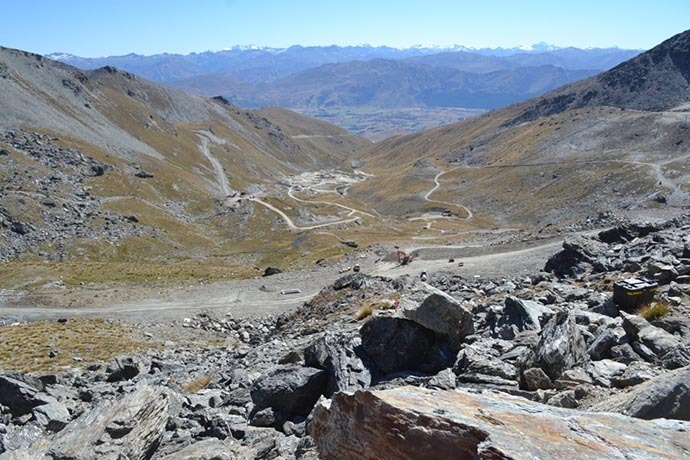 Contractor Fulton Hogan arrived on site yesterday (March 17) preparing to seal the first 4km of The Remarkables access road. Work is expected to take six to eight weeks to complete and marks another important milestone, part of an extensive makeover which includes the installation of the six seater 1.2km Curvey Basin chairlift on the mountain. Winter 2014 season passes at discounted rates for Coronet Peak and The Remarkables are available online at www.nzski.com until midnight on Thursday March 20, 2014. For the third year in a row, Season Pass rates remain unchanged, aside from a slight increase in The Remarkables-only season pass price which reflects the extensive developments happening on the mountain. “Early Bird Season Passes have been on sale since late last year, but we always get a last-minute rush so we’re urging people to not to leave it till the final hours on Thursday night,” said NZSki GM Sales and Marketing Craig Douglas. “These are the lowest available rate and great value, but after midnight on March 20 they go up to the full season price. Season pass holders will benefit from the extensive work being carried out at The Remarkables. “Developments at The Remarkables have been well documented over the summer and we’re right on schedule to have it all ready to go for the beginning of the season,” said Mr Douglas. Youth and senior passes are also available. 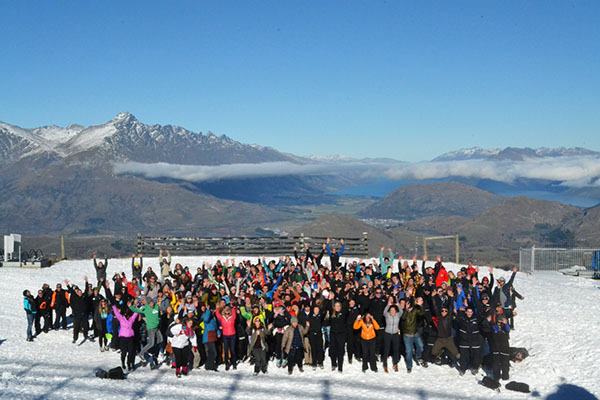 For a full price list and to buy Early Bird passes, visit www.nzski.com before midnight on March 20, 2014.